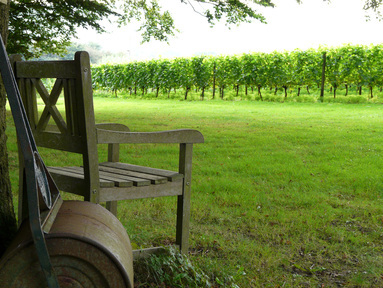 Mumfords Vineyard is a family run business, dedicated to producing the finest quality English wines. We are in a beautiful setting overlooking the Avon Valley, two miles to the east of Bath, in the West Country of England. Mumfords produce several varieties of wine. We have two types of white - the light crisp Madeleine Angevine and a blended medium dry. We also produce an award winning rose and an outstanding English red wine. There are four acres of vines at Mumfords, with around 5,500 plants of three grape varieties – Madeleine Angevine, Reichensteiner and Triomphe. 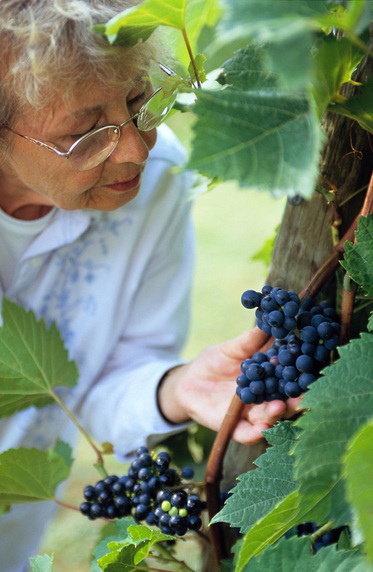 Our grapes are picked and then processed and aged in our purpose built winery on site. 'Mumfords' is the historical field name, recorded in ancient tithe maps and thought to be derived from 'Montfort' - Simon de Montfort who owned land in the parish in 1250AD. The Mumfords wine label has a Roman theme, inspired by a Roman coin found beneath a vine. Nearby are two Roman roads leading to Bath. Wines are available to buy direct from the vineyard, by mail order or from local outlets. Please contact us for details. Visitors are very welcome all year round to see the vineyard and for wine tastings, as are tour groups. Please contact us first. More information can be found on the 'Wine Tasting Visits' page. Tony and Margaret Cox first dreamt of making their own wines when they discovered some superb local wines made in Somerset in the early 1980's. 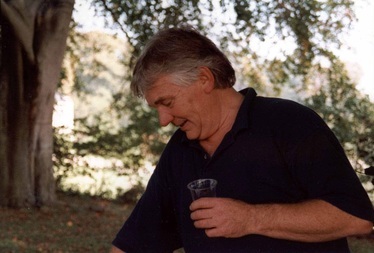 Tony was a food scientist and interested in the science behind making good quality wines. They realised that the field below their home was south facing and gently sloping - ideal for growing certain grape varieties. 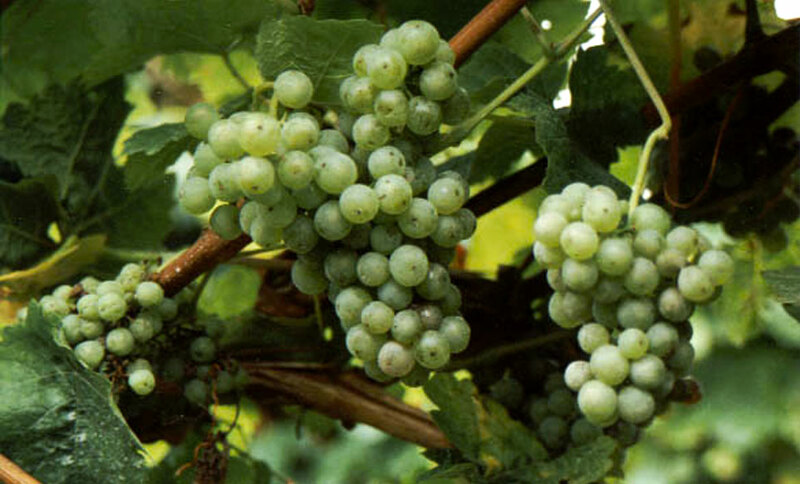 Tony and Margaret travelled to Germany and researched grape varieties suited to colder climes. Having found the ideal grapes, they then undertook several weeks of courses and were taught how to prune and care for their new vines. And so the field was ploughed up, vines planted and four years later they harvested their first crop. After a year of maturation they eagerly tasted their premier vintage. Success! Since then Mumfords has become an established name in the wine business, winning several Decanter Awards and being served at the reception for the Queen during her visit to Bath in 2002 and at a dinner on board HMS Victory at Portsmouth during the 2005 centenary of the Battle of Trafalgar.